The median house price in Sydney is now more than a million dollars. This news comes from the Real Estate Institute of New South Wales, and it's easy to get caught up in the figures. After all, who has seven figures spare to spend on Sydney real estate? However, it's not necessary to panic about these numbers. In fact, if you take a look at the oft-maligned foreign investment market, you'll see that value is actually within reach for many house hunters. While it's easy to try and pin the property price increases on the foreign investor market, this is simply not the case. Recent research from Propell has shown that overseas buyers are actually only having a large impact in a small group of suburbs - all of which are home to prestige property, with price tags of more than $3 million. It's not just the Chinese market that is dominating the scene either. In fact, Propell noted that only 44 of the 2014 prestige property purchases in Sydney came from buyers of Chinese origin, with Mosman a particularly popular suburb. On top of this, only 18 of the prestige sales were to non-resident Chinese investors. Clearly, hype around foreign investment being responsible for price increases has been blown out of proportion. I think foreign investors are simply looking for a safe place to invest their money, which is particularly smart given the recent slowdown in the Chinese sharemarket. Real estate offers good returns for this market, and they're finding excellent value in Sydney prestige property. So what is the real issue for prices here? The answer is supply. Approvals are taking too long to be processed, and land constraints are impacting the property available. Even with record levels of construction going on at the moment, we're not getting enough real estate to meet the high demand. 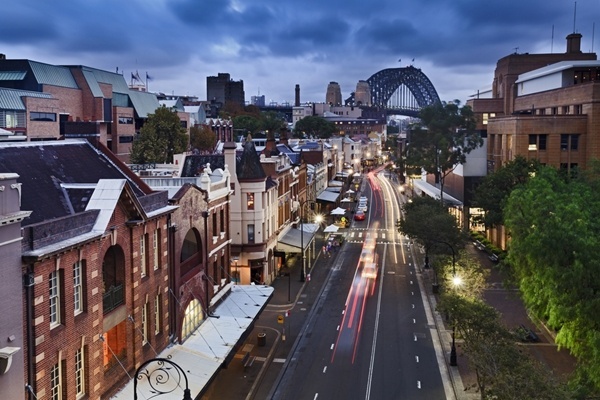 As interest rates creep up on investment loans, foreign buyers seeking Australian property may find it more difficult to secure luxury homes in Sydney, as might local buyers. It's time like these that a buyers' agent can become indispensable. We understand the ebb and flow of the Sydney market, and work exclusively in the interests of the buyer. This means that no matter what your property target or the market conditions, we can work tirelessly to make it happen.